Humans, by nature, are impatient! We hate waiting in line. Even in the reception of an office, we start being irritable when we spend a few minutes waiting for the receptionist to act on our concern. That being said, in the rest of this post, we will tackle some of the practical ways by which it will be possible to minimize the time that visitors have to spend in the lobby. Perhaps, the best thing that can be done by any business is to take advantage of an innovative sign in app, such as Greetly. The latter is known for being able to streamline the process of receiving guests in an office. There is no more need to have a receptionist to receive the visitors. It also eliminates the need to manually log and sign. By using check in apps like www.greetly.com, visitors will have to do the sign-in on their own. They will use a tablet or a laptop to input personal information. It will also capture their photograph and a digital signature. Lastly, they will be given a visitor badge for proper identification. It automatically notifies the contact person inside the office. This will take significantly lesser time compared to the manual check-in in conventional offices. 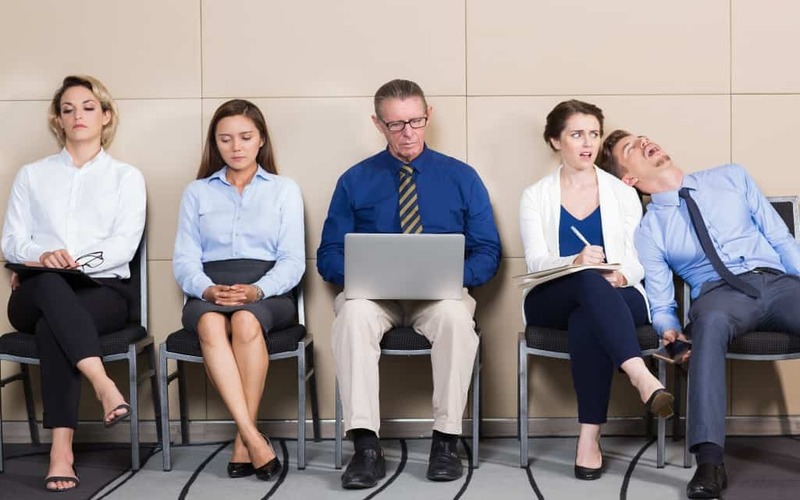 The management should also offer ways by which it will be possible for visitors to pre-register, especially those who will be coming in for job interviews or client meetings. If the organization uses a visitor management software, there is a link where guests can schedule an appointment. Relevant information will be retrieved beforehand. This way, when they arrive at the office, they will no longer need to register. The guests will appreciate it if they can see that there is an active movement. This means that the visitors are not left to pile up in the reception area. It is important for employees to work ona sense of urgency. The members of the workforce should be trained to value the time of other people. When they view things with urgency, there will be lesser time spent in the lobby since the movement of the guests will be continuous. It will also help to keep the visitors entertained while they are waiting in the lobby. Some of the best practices include having magazines and newspapers that they can read before their contact person is ready. If it does not hurt the finances of the business, drinks and refreshments can also be offered in the front office. Having a TV is also a great way to make the guests pre-occupied while they are waiting. By doing these things, even if they have to wait, customers won’t feel much of the burden. By doing the things that have been briefly mentioned above, you can create a more positive visitor experience. This will help to improve the image of the business, especially amongst potential clients.